You need hope every day. We’re building a special place that’s all about the Bible. Here at Bibles.net we will welcome your questions about the Bible. We will guide you through the process of finding the right Bible in a way that’s fun and personalized. We will cheer you on as you begin your journey of discovering the Word of God, and support you by providing resources to help you understand it. You’ll hear stories that will inspire you to read and live the Bible. You’ll be introduced to people who have been transformed by its message. You’ll discover new and old treasures. And we’re excited for you to hear about the hope that the Bible offers, no matter your situation. So don’t go far. We’re excited to meet you. Don't miss when we launch the new site. Enter your email address below and we will update you when launch the website and new features are added. The former Bibles.net was a directory of online biblical reference materials. You can still explore much of the old landscape, plus a few added resoucres. Here’s a brief overview of what Bibles.net previously offered. Following the overview, you can explore an updated version of our domain’s previous content. Important Note: Clicking on any link below will take you off this website. Read the entire Biblein many different translations. Look up Bible cross-references and commentaries, or access the original Greek and Hebrew text for any verse. Read a few classic writings from historic Christianity provided mostly by the Christian Classics Ethereal Library. If you’re musically inclined, check out an archive of hundreds of hymns. Hear any passage of God’s Word read aloud. Lastly, explore miscellaneous study resources, such as Merriam-Webster’s online dictionary and thesaurus, Matthew Henry’s Commentary, and the World Wide Study Bible. Search your choice of the KJV, RSV, NASB, NIV, or other versions for the Bible passage you seek. You can enter the chapter and verse of the passage, or you can enter keywords to locate the chapter and verse you’re looking for. Simply type in any topic, (like “faith” or “death” or “marriage”, etc.) and a list of Bible passages relevant to that topic will be displayed. that particular passage. What a treasure! Read this brief, fascinating history of the English Bible to learn about the legacy of God’s Word—from Wycliff’s manuscripts of the 1300’s, to Gutenberg’s printing press of the 1400’s, to Tyndale and Coverdale’s first printed English Language Bibles of the 1500’s, to the contributions of Erasmus, Luther, and Calvin, to the Reformation and the Geneva Bible, to the Bishop’s Bible that would be revised into the King James Bible of the 1600’s, to the earliest American printings of the 1700’s, and the firs revisions of the 1800’s—all in less than ten minutes! It’s no wonder this is one of the most “printed out” pages on the internet—a must-read! Choose any passage from the King James Bible and hear it read aloud. 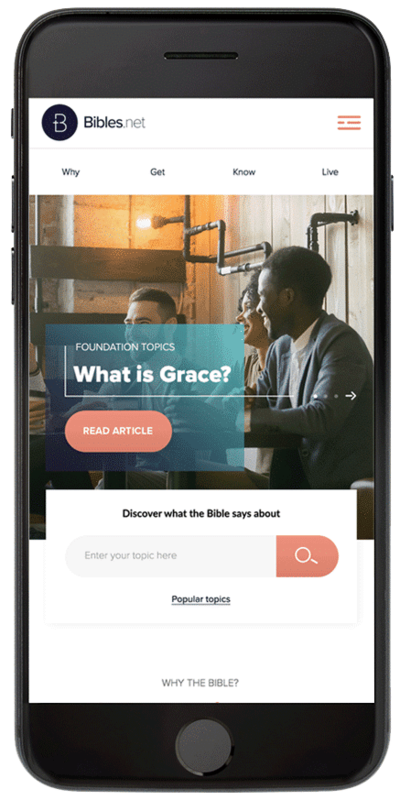 This is an app you can download on your mobile device that allows you to hear God’s Word read aloud—whole books or individual chapters at a time.  A narrator reads the text aloud, over quiet background music. You are free to change the narrator’s voice as well as the style of background music. Here you can listen to the actor Max McLean read devotionals, Bible text, and daily readings from the book of Proverbs. Faith Comes by Hearing offers a free audio Bible for download in the MP3 format, available in many translations. This online hymnal offers hundreds of hymns and songs in midi files. You can select from alphabetical listings by title and listen online, or download to play offline. The full lyrics are also included for every song. foundational doctrines that it teaches, such as the trinity, the two natures of Christ. John Calvin penned these two works in the 16th century. This man wrote lengthy works on biblical doctrine. He lived during the same time as Martin Luther, and was just as convinced that people needed to read and understand the Bible for themselves. He was a huge part of the Protestant Reformation, and his works are highly revered in the field of theology. He is remembered for his deep interest in the study of God and the Bible. In 1517 AD, Martin Luther nailed his 95 theses to the church door in Wittenberg, Germany at Castle Church, starting the Protestant Reformation. This on man’s act inspired many people to read the Bible for themselves and seek to understand the truth about how to have a restored relationship with God, as explained in the Bible. Among Luther’s other works we find one titled, “Preface to the Letter of St. Paul to the Romans” to affirm the biblical truth that salvation is received by faith alone. The Bible’s message isn’t about what we must do for God, but what God has done for us through Jesus Christ’s life, death, resurrection, and ascension, and how his work can be applied to us if we simply believe him. The treatise and the sermon listed above are the most famous works of Jonathan Edwards, who is considered America’s greatest theologian. His treatise addresses the role of emotions in a Christian’s life. “Sinners in the Hands of an Angry God” talks about the unpopular reality of hell in a way that highlights the profound mercy of God. People have nicknamed Charles Spurgeon, the 19th century pastor, the “Prince of Preachers.” His Morning and Evening devotional continues to be widely used, well-loved, and well-respected. This practical devotional offers two readings to bookend your day. Using some archaic wording, it richly communicates truth and encouragement, and provides a sweet look into this man’s meditation on Bible passages. John Bunyan wrote this captivating allegory of for the Christian faith in the 17th century. It’s a favorite work of English literature, and has been for centuries. Read the Bible from one of many English translations online. If you’re on a mobile device, download The Bible App for free in order to read the entire Bible in hundreds of translations. The Christian Classics Ethereal Library offers their online World Wide Study Bible, which gives users links to various commentary and reference material for each chapter of the Bible. Here you’ll find the index to Matthew Henry’s well-respected, whole Bible commentary and reference material for each chapter of the Bible. Noted Christian scholar Noah Webster produced one of the earliest revisions of the King James Bible, as well as a dictionary. You can find the fruit of his hard work in this well-known and updated online dictionary.